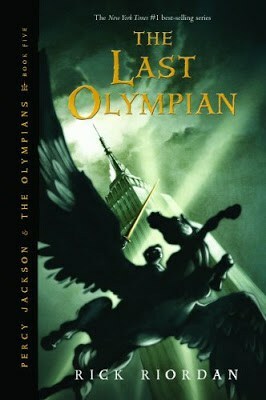 Percy Jackson and the Last Olympian is easily the best book in the series. If I was starting over, I would read the first four books just to get to the last book and the final battle. In this last book of the series, Rick Riordan wraps up the questions that have been lurking over the course of the last four books. You see all of the Gods in this book as the fight the impending evil elsewhere in the world leaving only Demi Gods to defend Olympus. You get to see some of the most famous places in mythology including the River Styx and spend a great deal of time on Olympus. Many of the minor Gods that have been glossed over in the previous books were more prominent in this book. This book is also the first book where the romance between Annabeth and Percy finally comes to light and more than a romantically charged friendship. Rachel Dare, the mortal who can for some reason see through the mist plays a huge role in this last book, which I loved. It was nice to see a complete mortal have such an important role in the world of the Gods. The very last part of the final battle was a bit of surprise to me. As most of the parts were slightly predictable as some fantasy ends up being, the very final moment of the battle was a bit of a surprise to me, which I loved. This book is much darker than the previous books and did not have as many really funny moments but since I love when stories wrap up, this was definitely my favorite. Overall, a pretty good book in a good series. I recommend this series to kids ages 10-14 and everyone else who likes a good fantasy/mythological story. I actually read this series with my middle school students. They ate this series up! They actually liked it so much that they couldn't stand the movie because it is nothing like the book. my 10 year old son read ALL of this series and LOVED them! I couldn't tear him away from these books! I loved the movie that just came out, so I'll have to read these books. I haven't read the series yet, but I want to-I love children's books! 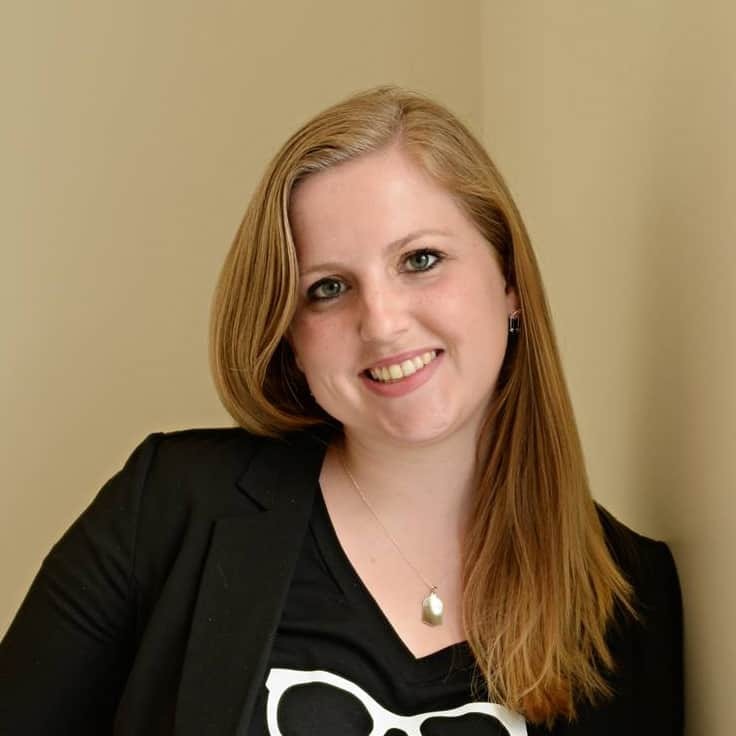 Found your blog through SITS-glad I did! !